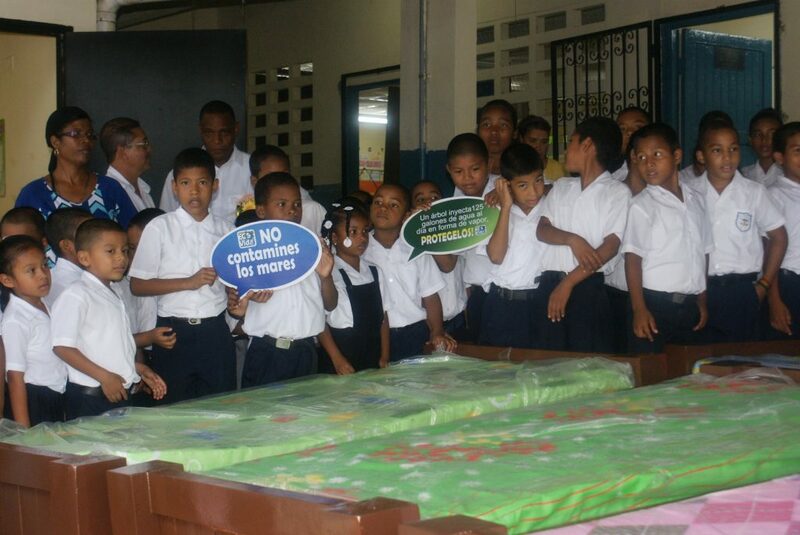 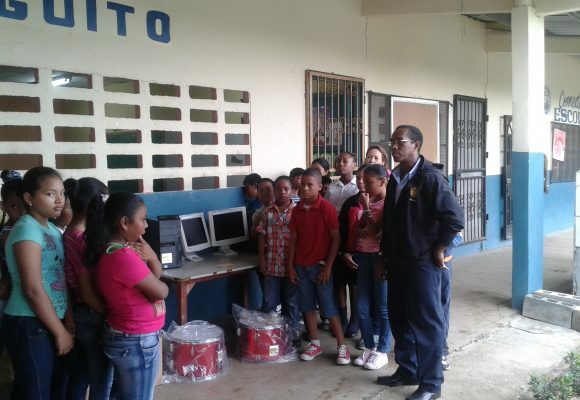 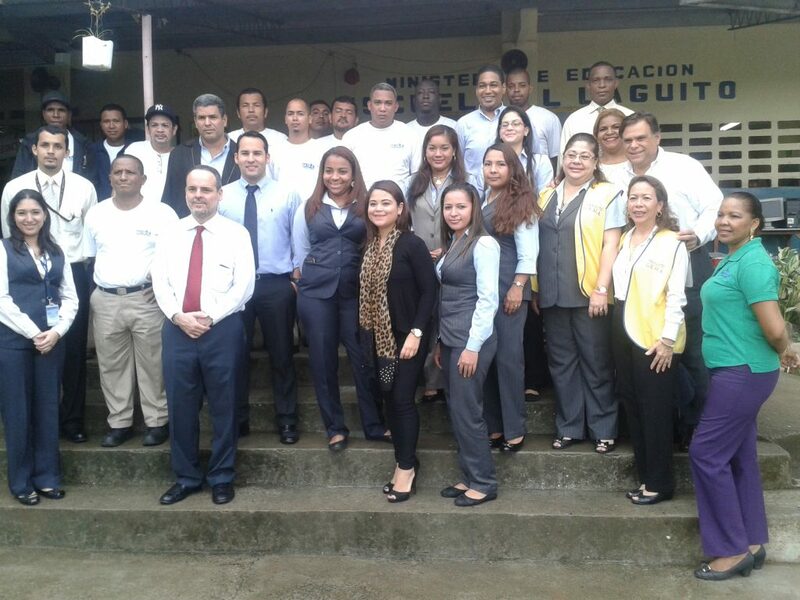 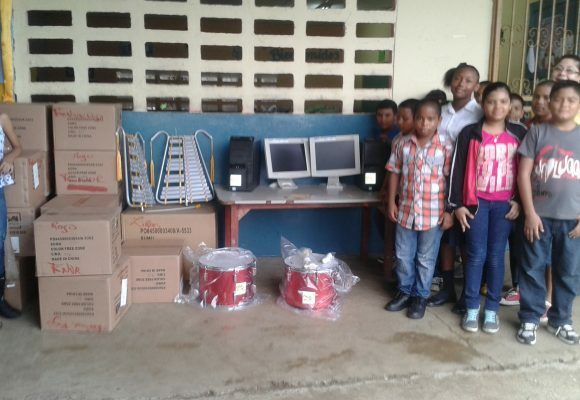 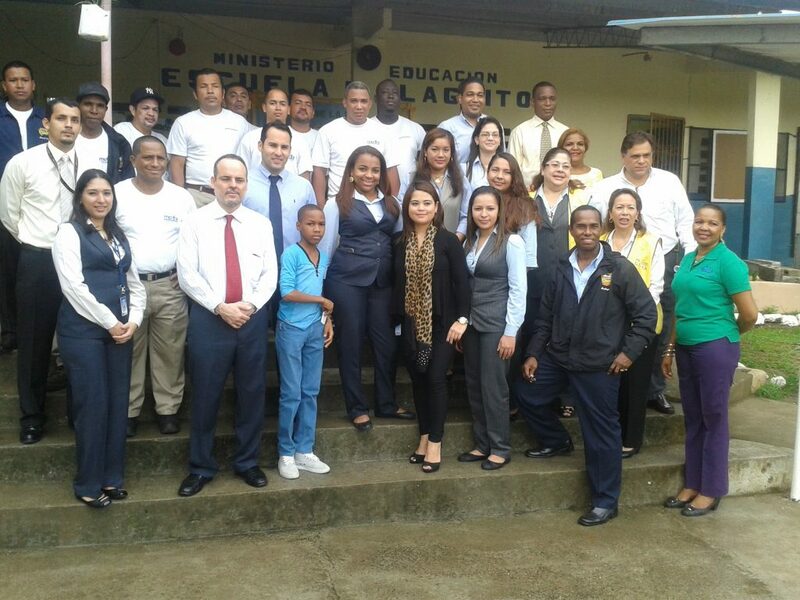 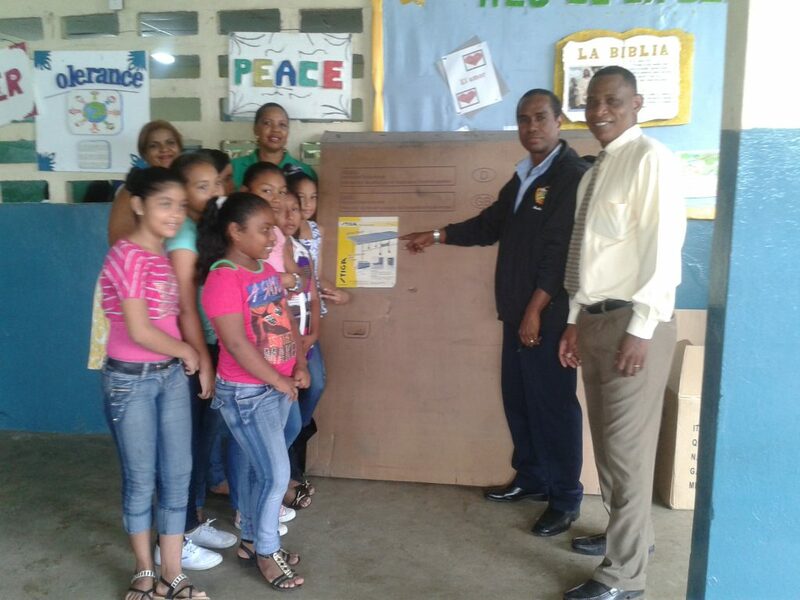 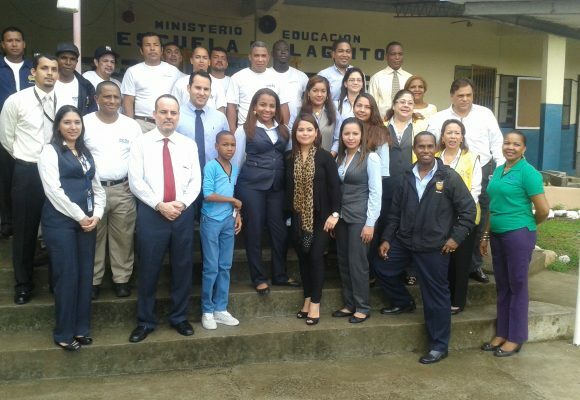 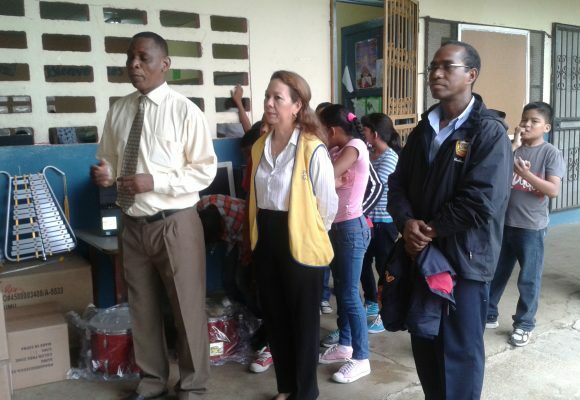 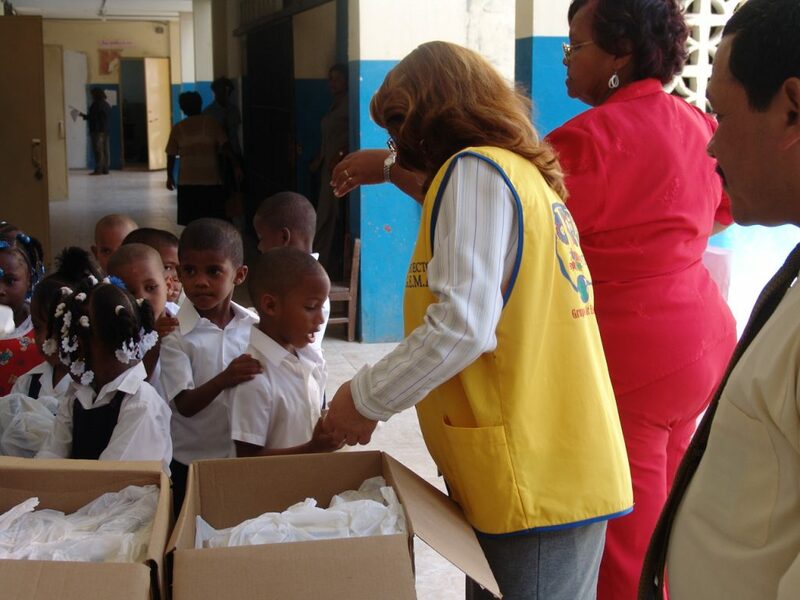 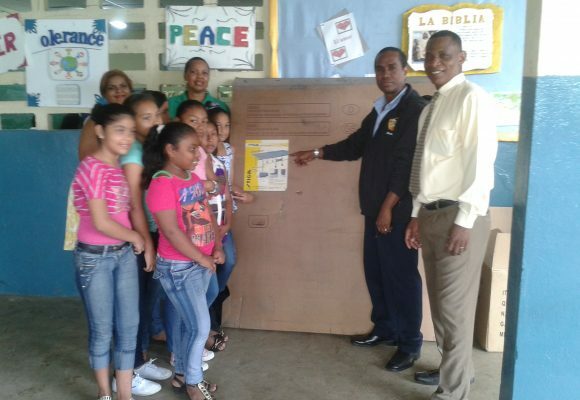 Employees of Global Brands, Express Distributors and Motta Internacional created the Project GEMA (Group of Motta Employees in Action), with the objective of helping children in the City of Colon through education. 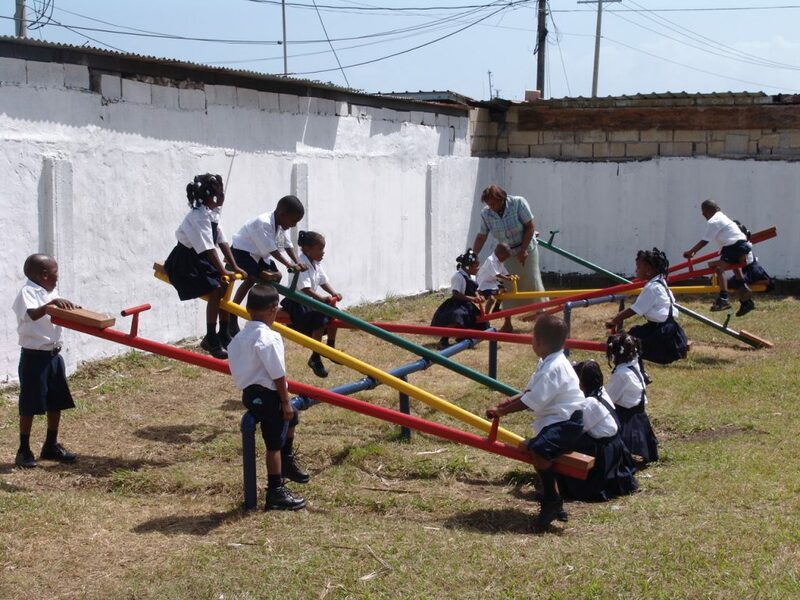 The project consists of adopting a Primary School for a period of approximately 3 to 6 years, during which we help in areas such as academics, health, culture, sports, and infrastructure. 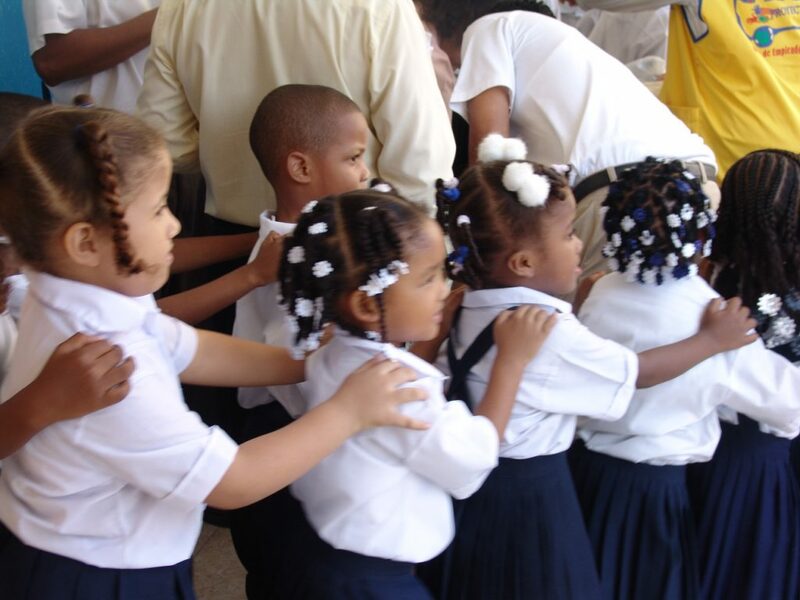 We ensure the health, nutrition and cultural enrichment of children, such as: medical and dental care, class equipment, first aid kits, and even sightseeing tours for the kids. 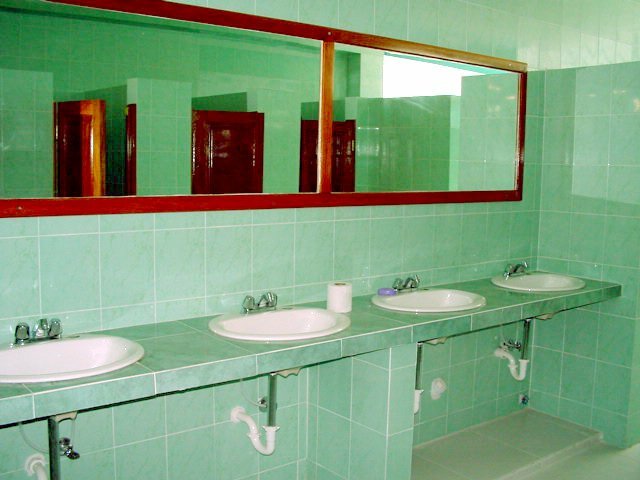 We work in building the school’s infrastructure through plumbing, masonry, electrical work, roofing, painting and adding classroom equipment. 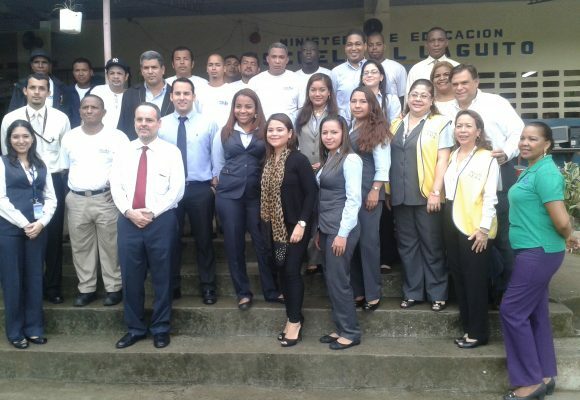 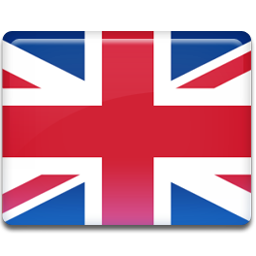 We organize seminars for teachers, give them workshops and courses, thus strengthening their teaching methodologies. 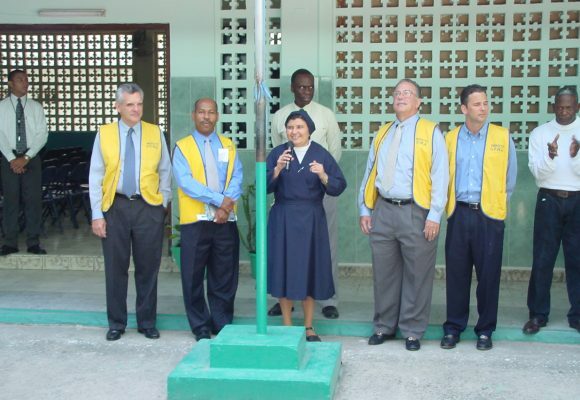 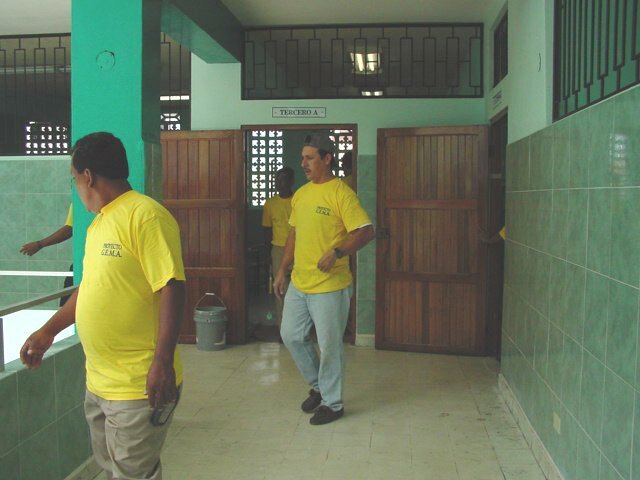 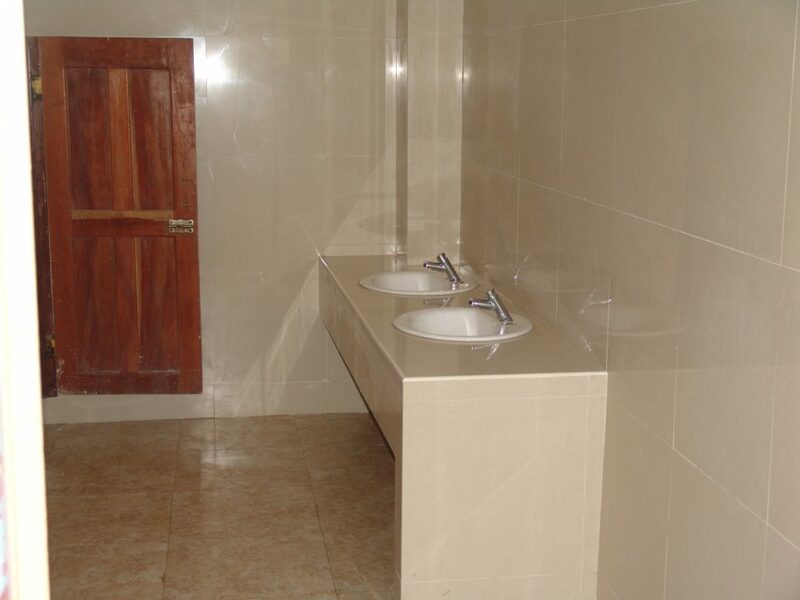 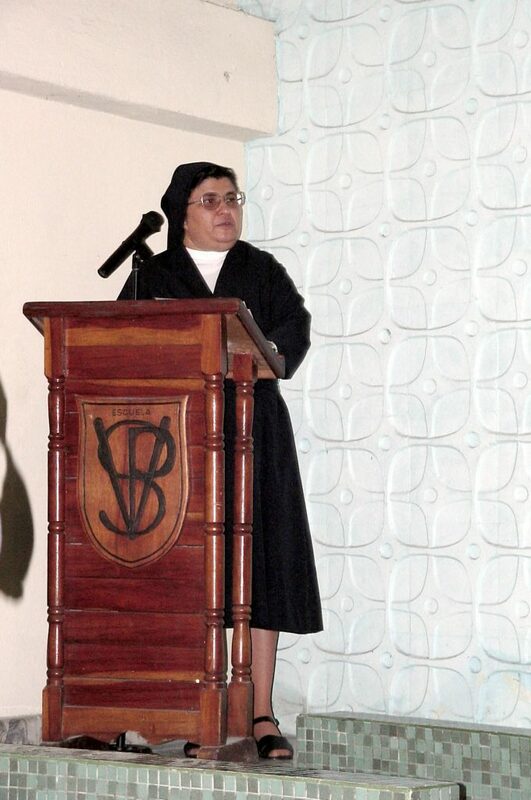 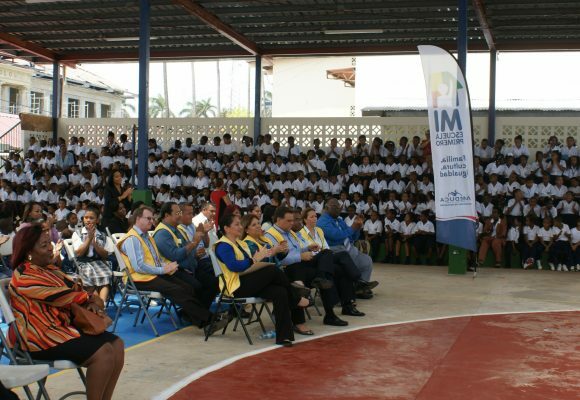 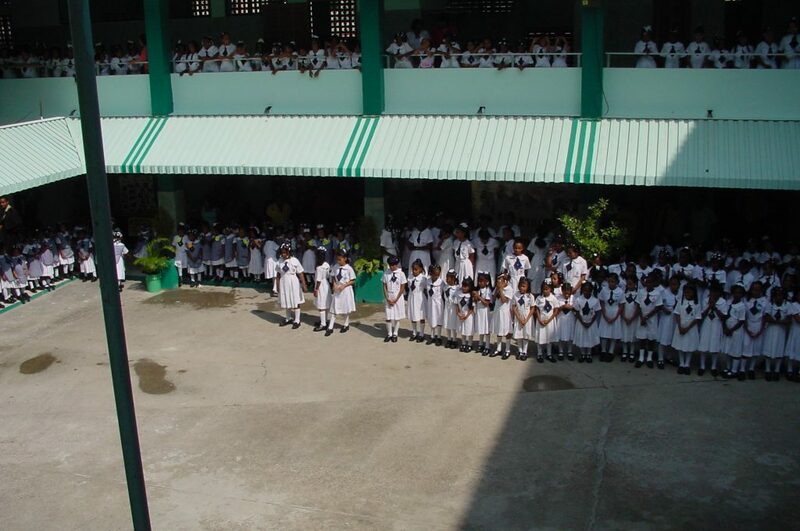 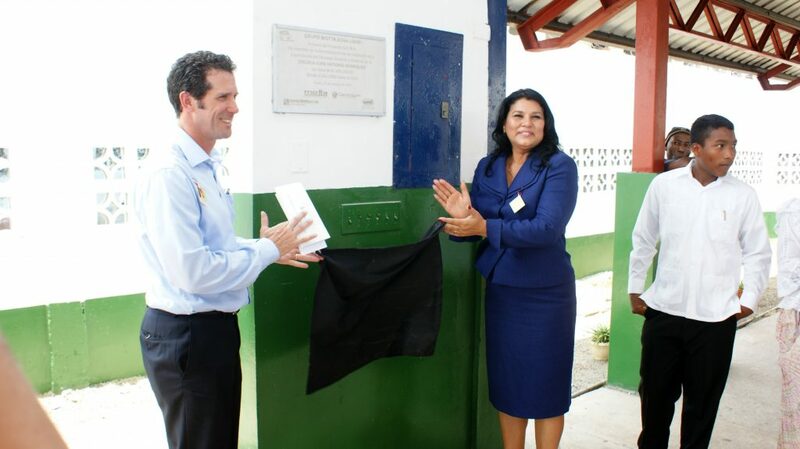 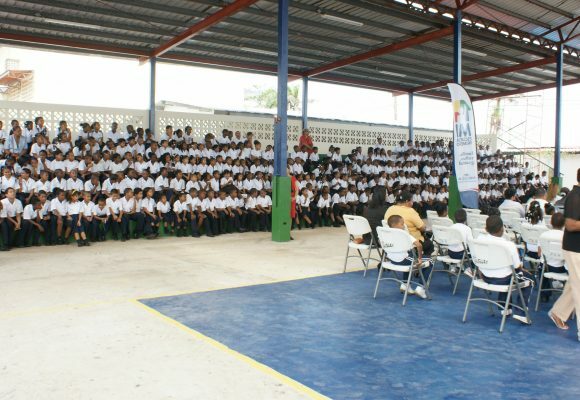 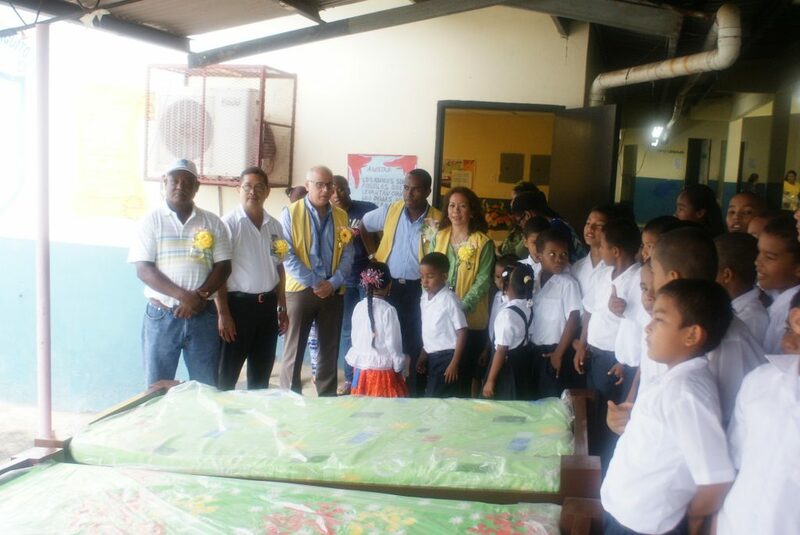 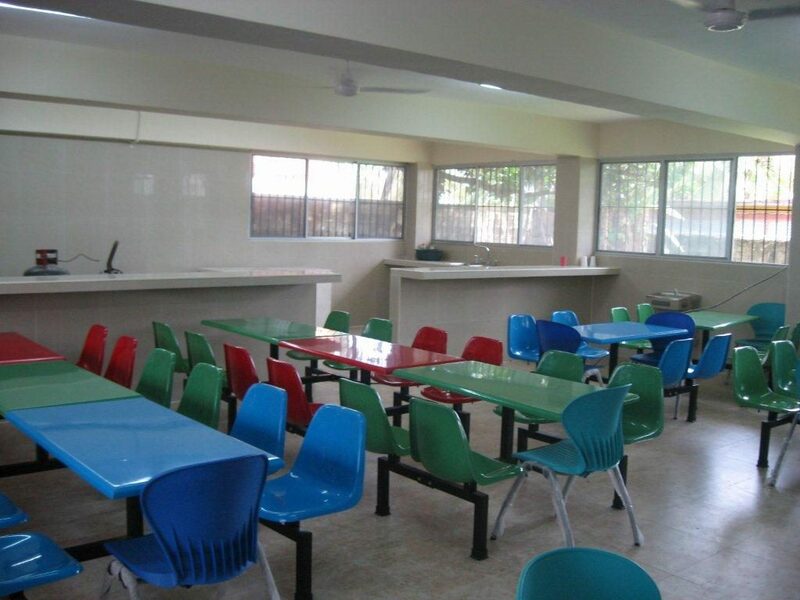 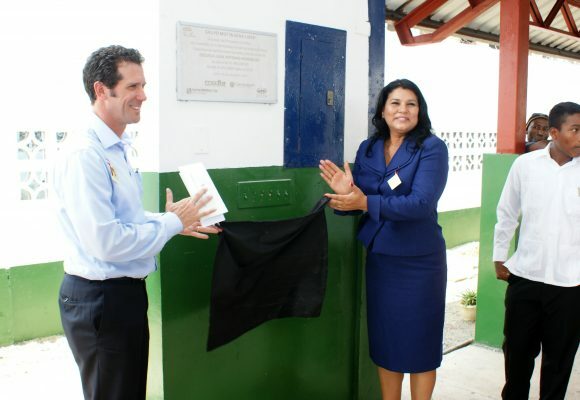 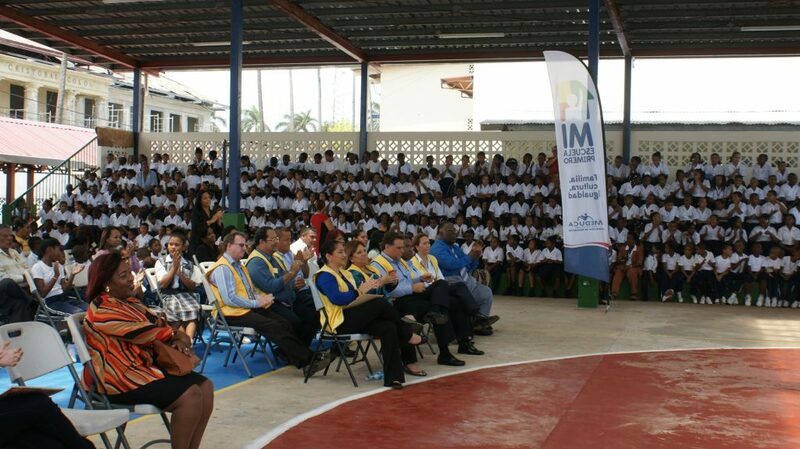 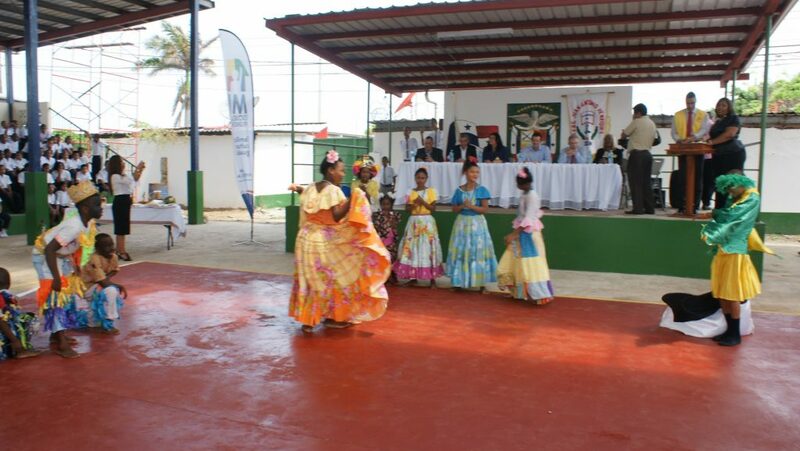 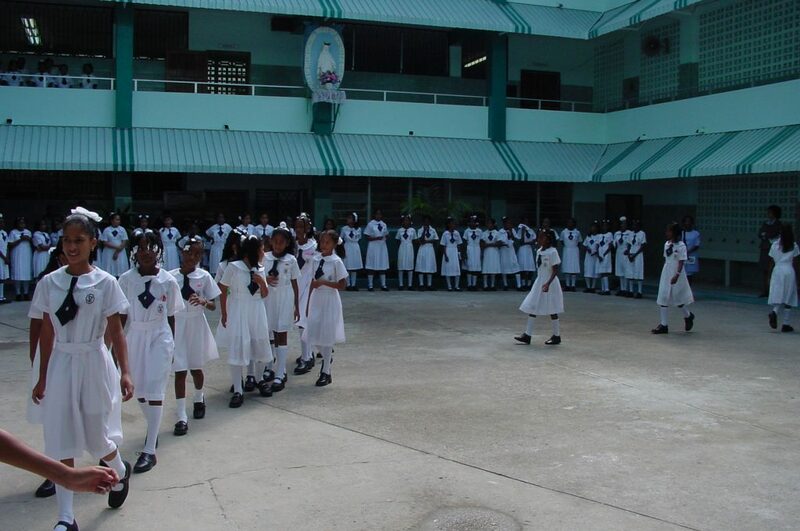 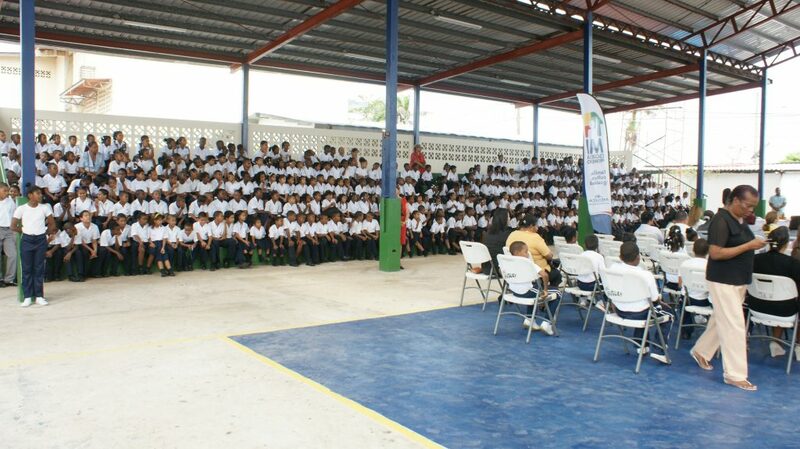 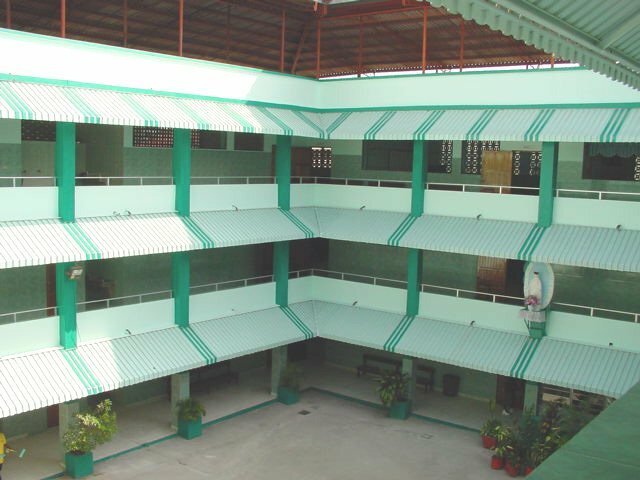 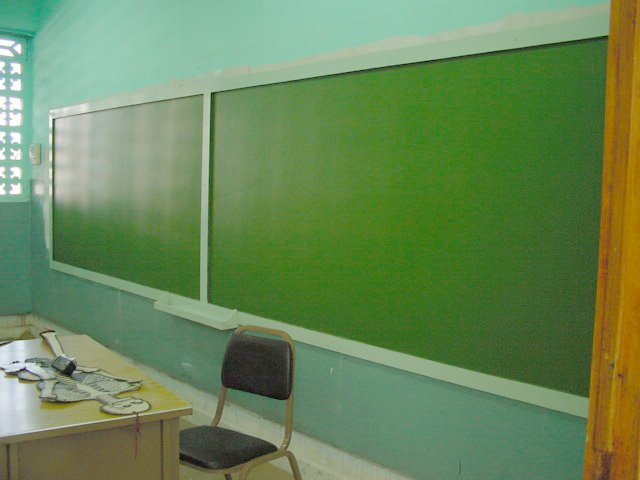 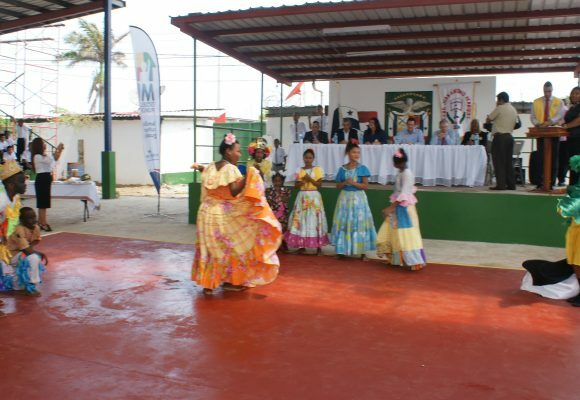 We started this project in 2001 by adopting our first school “San Vincente de Paul”, which we supported for 5 years. 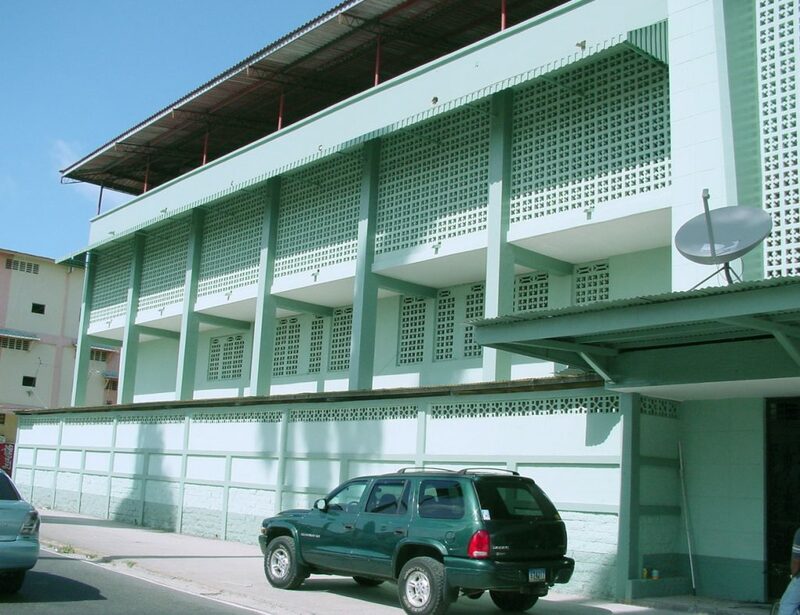 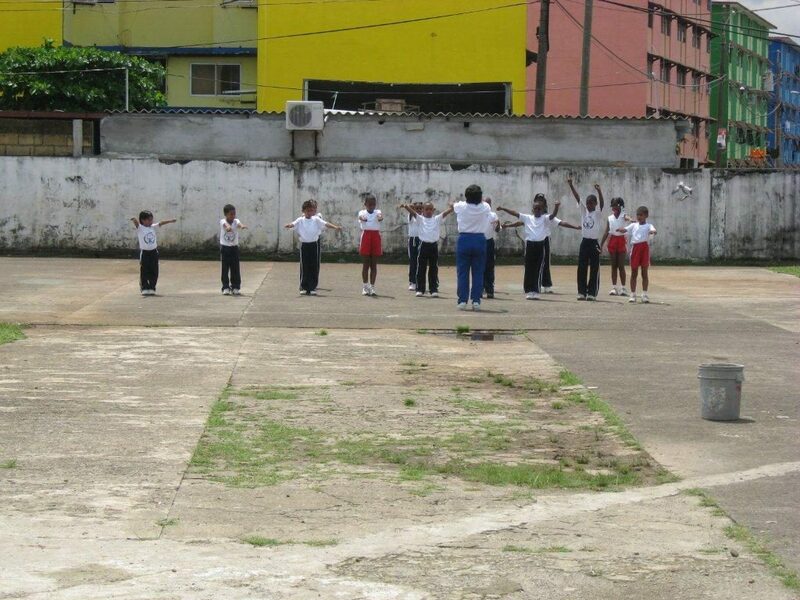 This school was the first school in the city of Colon, founded on July 18, 1894. 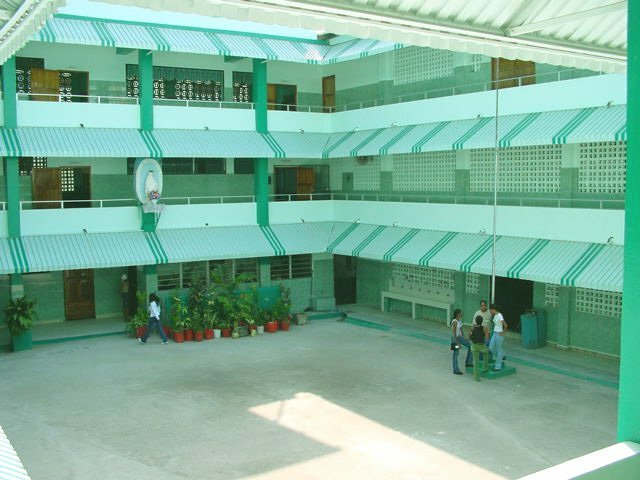 We managed to complete the campus improvement plan we had set and in early 2006, we decide to seek a new school. 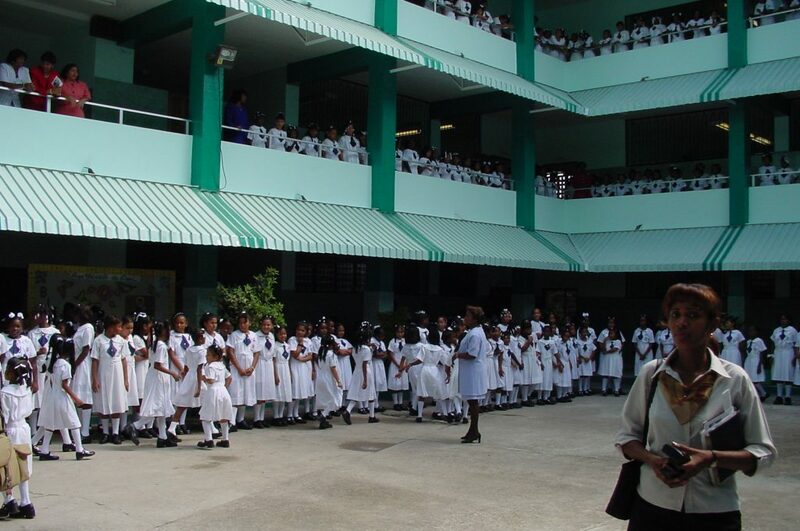 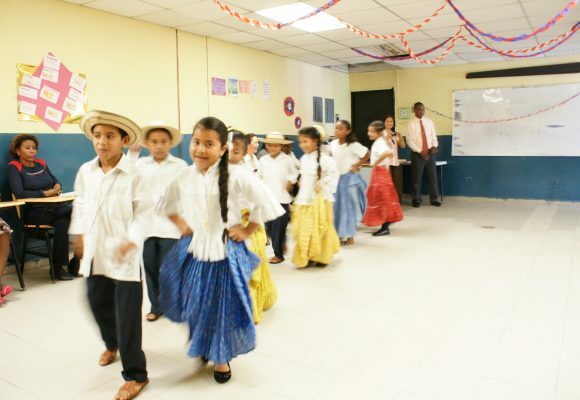 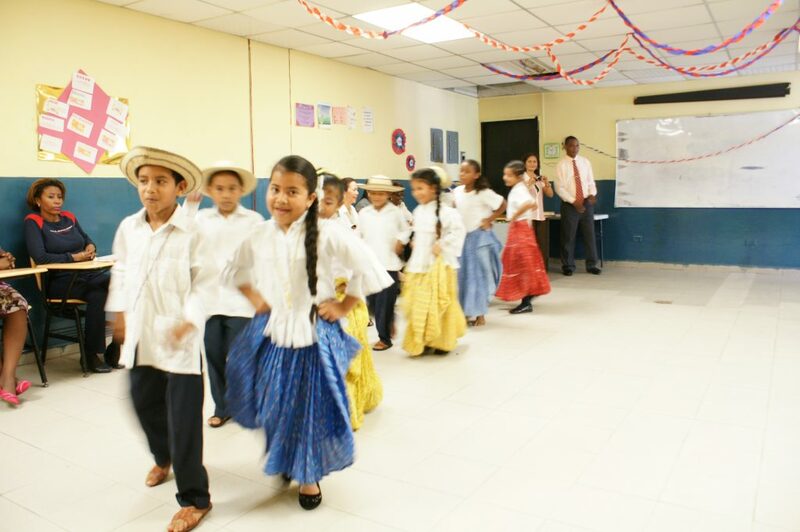 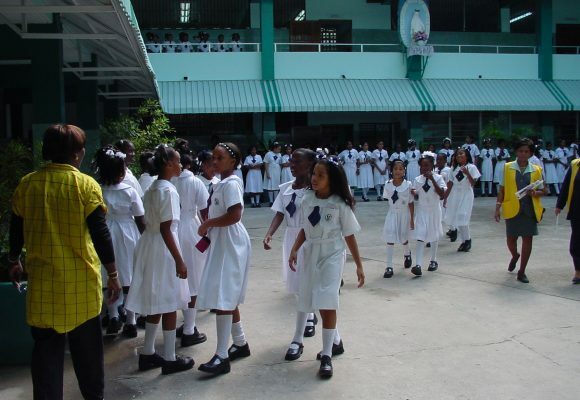 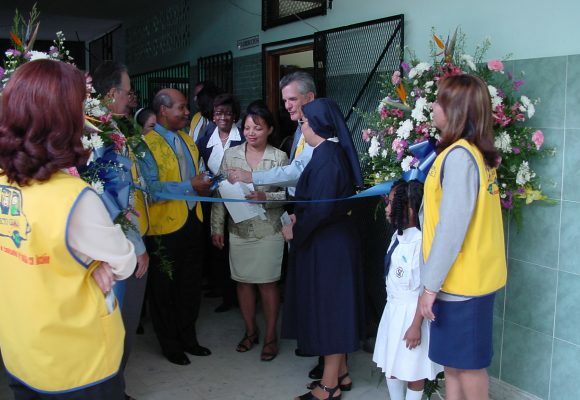 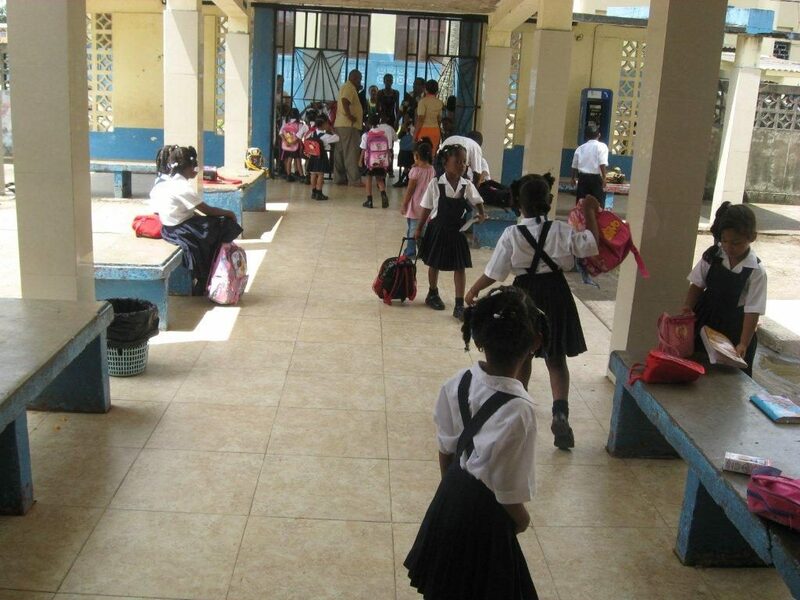 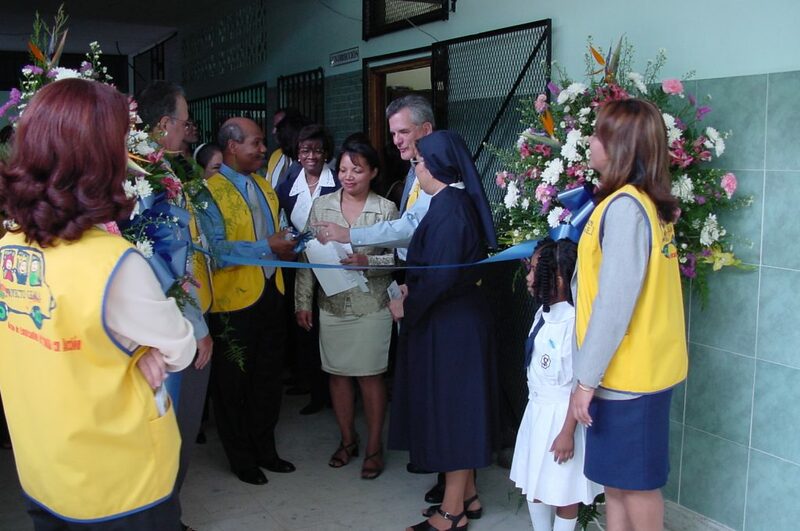 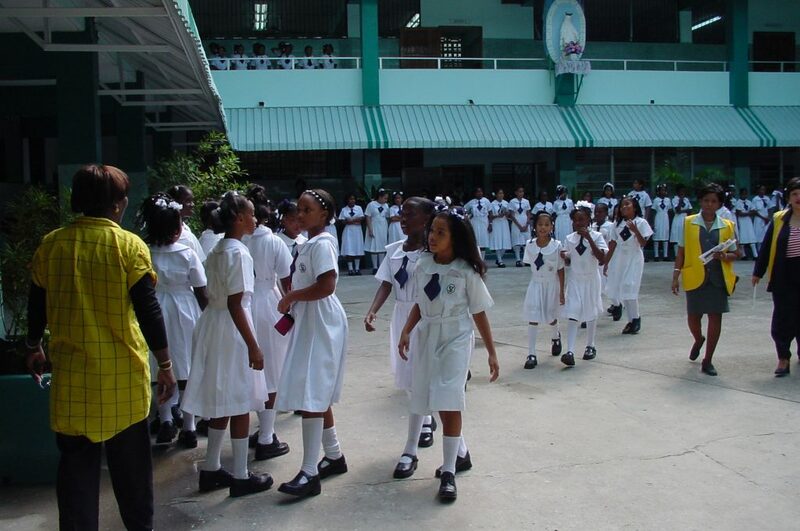 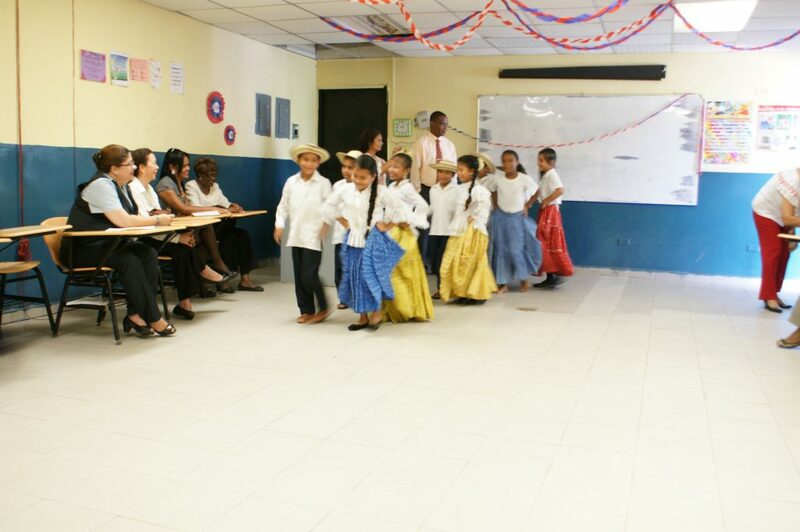 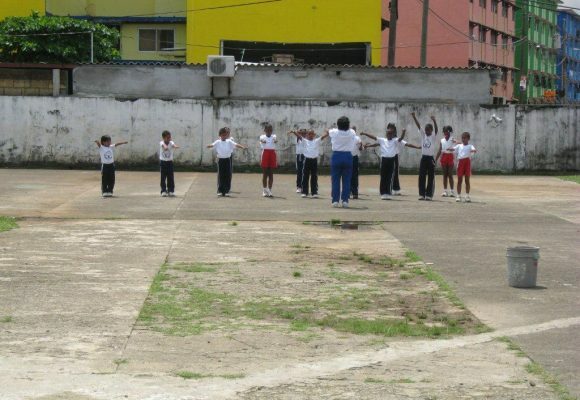 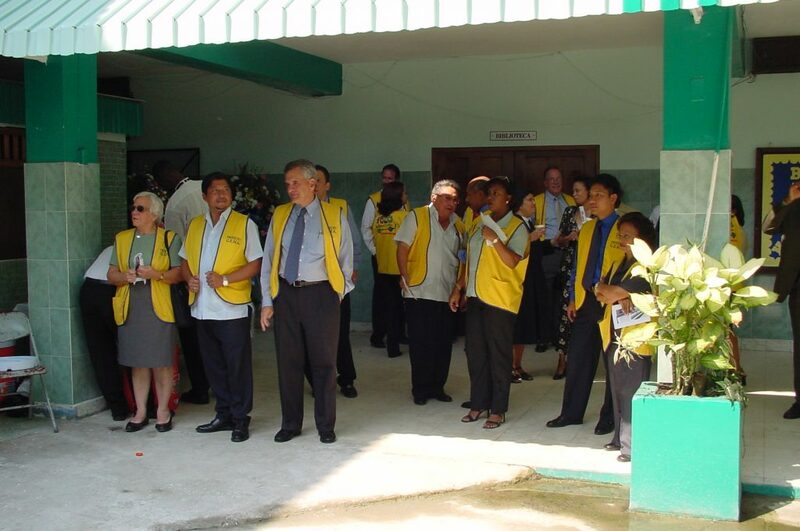 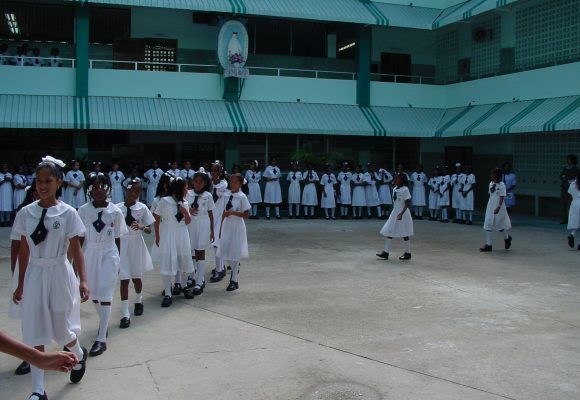 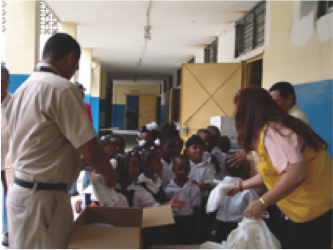 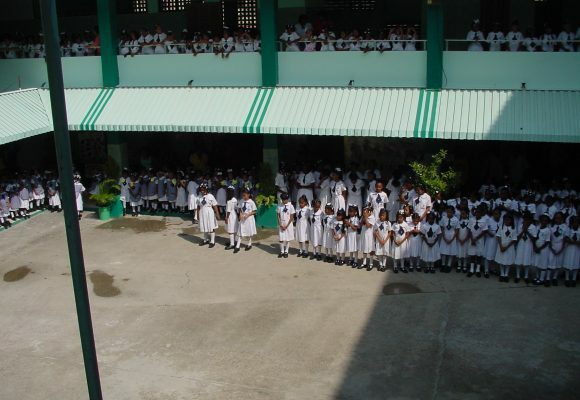 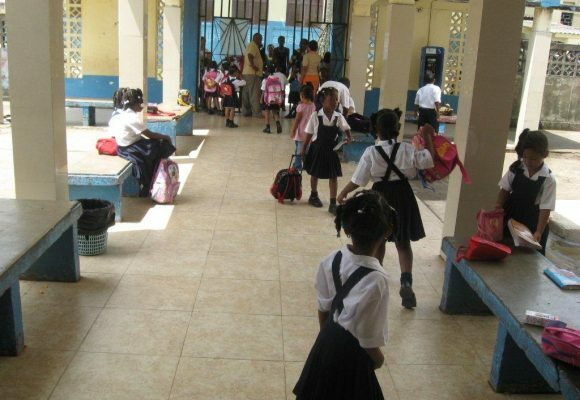 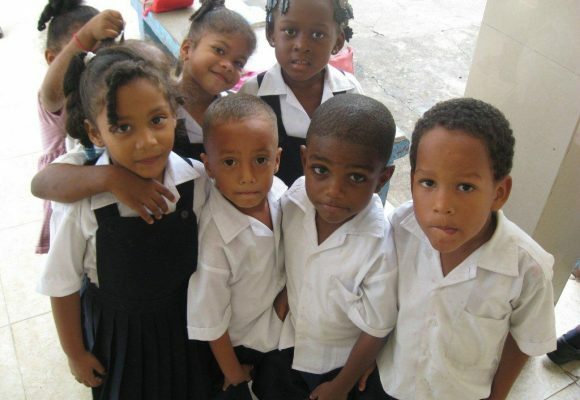 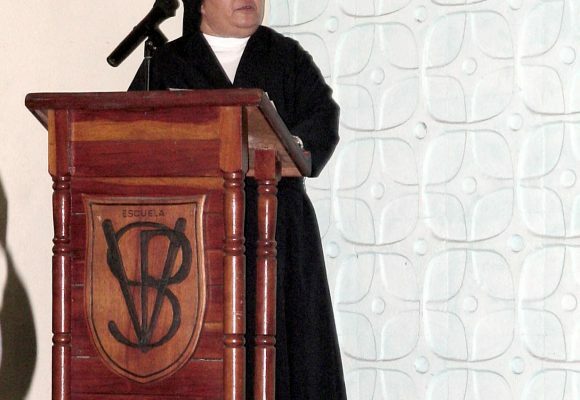 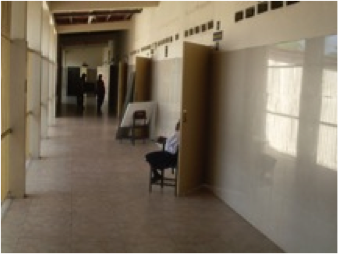 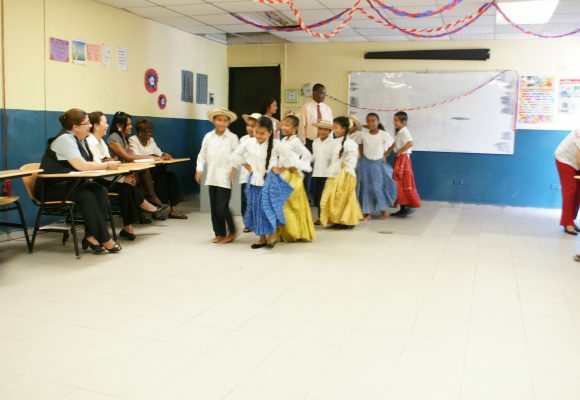 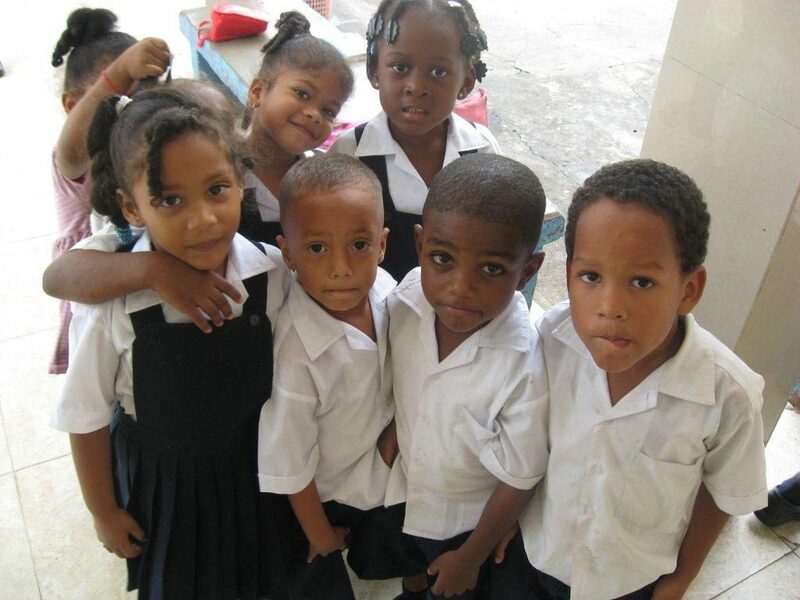 After a comprehensive analysis and although it was hard to pick a school because so many require help, in April 2006 we adopted our second school “Juan Antonio Henriquez” with a student population of more than 900 students. 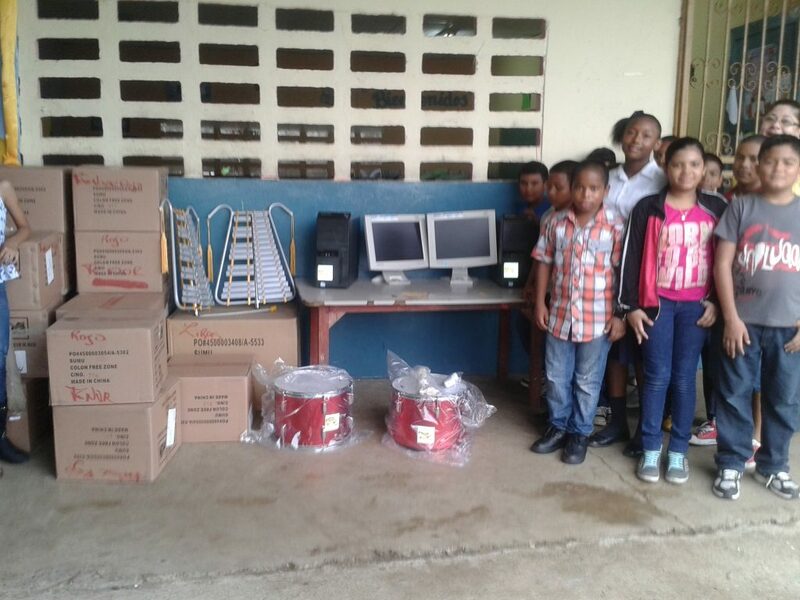 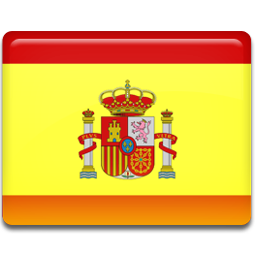 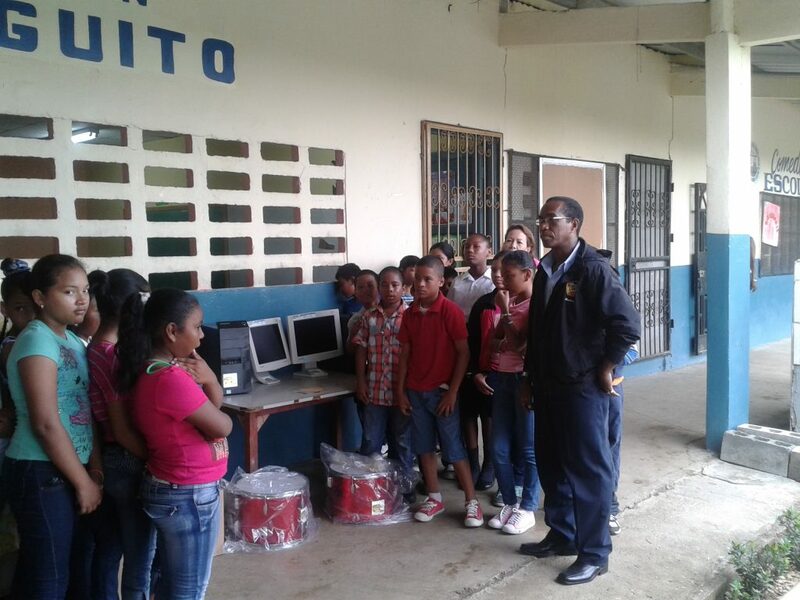 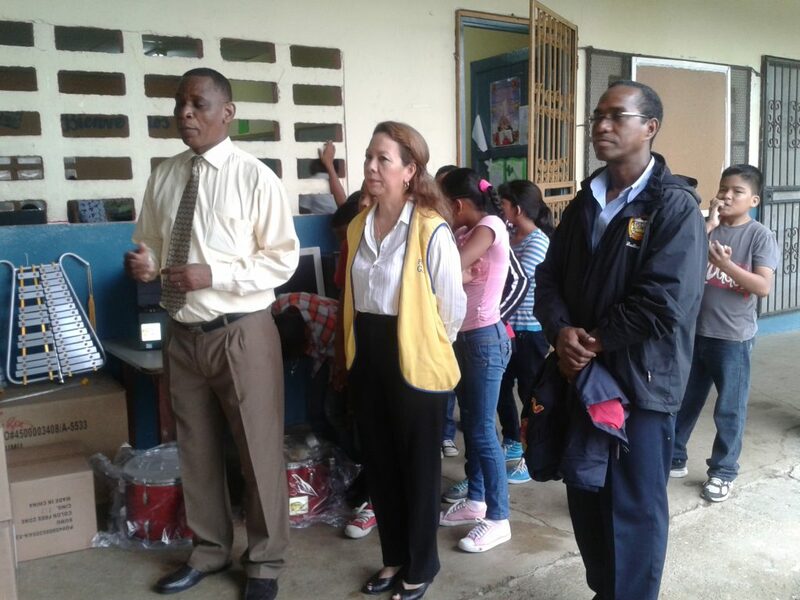 Since 2014 we are working with a third school, “El Laguito”. 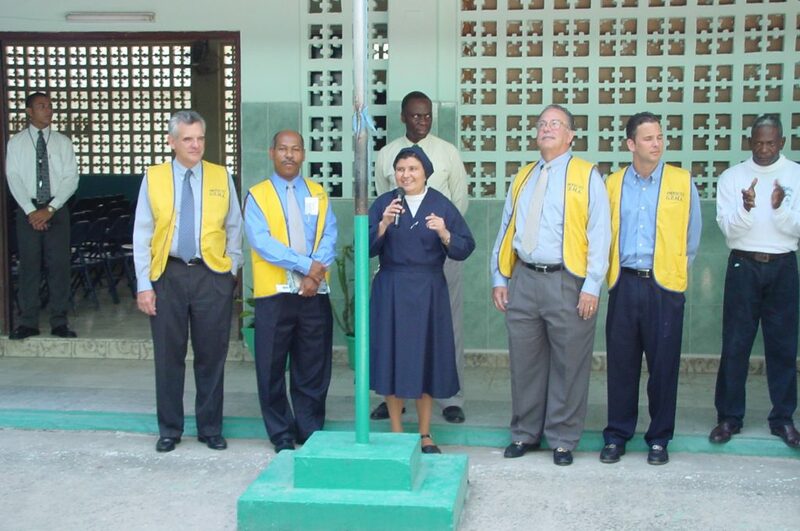 We now have been supporting the community for 15 years, It is our source of pride.